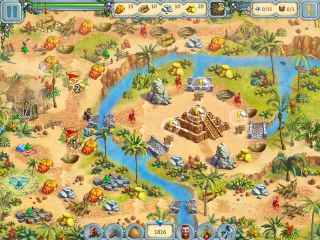 Free Download Druid Kingdom Game or Get Full Unlimited Game Version! Travel through the mysterious lands of the Druids in this new hit game from the creators of the groundbreaking My Kingdom for the Princess series! 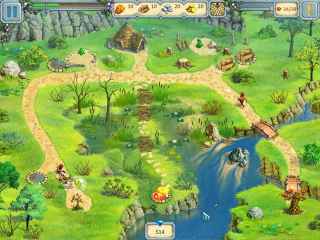 In order to get advantaged of playing Druid Kingdom full unlimiteg game version you must register the game. Help the young magician in his struggle against the wicked wizard and restore summer to the Fairy Land in Frozen Kingdom!